"The Shortest Path Between the Tone You Have and the Tone You Want"
We specialize in precision ALL ANALOG audio switching systems and MIDI accessories for the performing musician and the recording studio. WHY SHOULD YOU SIGN UP? Because we are putting together a great new PDF on creating the perfect floorboard system. It is not finished but should be ready in the coming weeks. This document is loaded with cool tips about what you need to do to have that perfect floorboard system. SIGN UP AND WE WILL SEND YOU A LINK WHEN THE DOCUMENT IS FINISHED. We'll also send out an occasional email if we have a sale coming up or if there is something new we think you'd like to hear about. GO AHEAD! We don't share, you can unsubscribe at any time right from the email, and we won't trash your inbox. WE PROMISE! Welcome to Sound Sculpture Musical Instrument Products. You have found the official site of the world's most advanced effect switching systems and related accessories. Our family of products are used around the world by touring musicians who depend on our products year after year to integrate their systems into reliable and friendly workhorses. Please enjoy your stay and feel free to contact us by email or phone if you have any questions or if you need to discuss your requirements for upgrading your rack and floor effect systems with our products. We are here to help! We are celebrating over 30 years of providing essential products with 100% all analog audio paths. Browse through our pages and be amazed by the solutions you've been searching for. January 11, 2018- HIGH SIERRA USERS - We've updated BladeEdit to work on High Sierra. You can download the latest version on our Download Page. COMING SOON - We will be launching a kickstarter project (www.kickstarter.com) to officially release our new Abyss advanced A/B switch. This is an opportunity for you to get the Abyss at a greatly reduced price and to be the first to get one! The exact launch date will be put here very soon. Sign up for our newsletter to get up to the minute information. 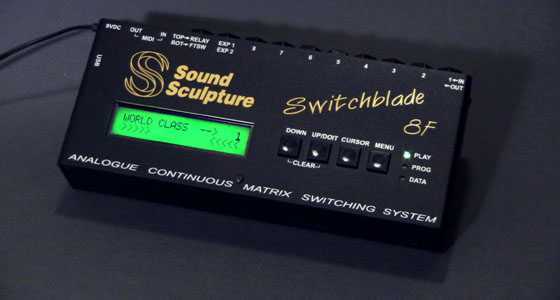 ‍The Switchblade series is the only all analog effect routing system that allows you to not only route effects in series and parallel in any order, but also gives you full control over the levels at each and every connection. 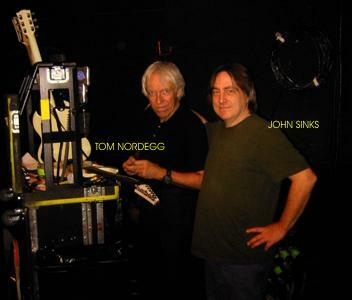 ‍‍‍With decades of experience building road worthy, reliable systems for the performing musician, it is no wonder that the top artists in the world look to Sound Sculpture for their effect switching systems and related accessories. 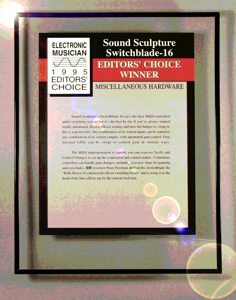 Electronic Musician Magazine awards Sound Sculpture the Editor's Choice Award for the Switchblade design. 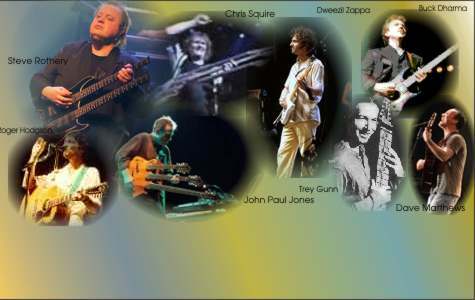 World class guitar techs have found our products to be reliable and a pleasure to use. Many of these tech's we consider our friends and always love to hear their stories from the road. 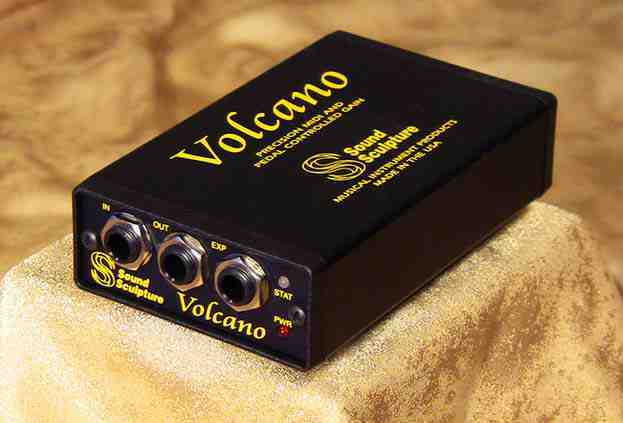 One of our newest products, the Volcano has proven to be a best seller and offers remote control over volume levels anywhere in a system either under MIDI or by directly connecting an expression pedal. Other MIDI "Power Tools" are available from us to help you with special needs. ‍‍The remarkable new Switchblade 8F is the perfect Switching system for your floor effects board. With all the functionality of its bigger brothers with some surprising new features, this Switchblade will knock your socks off!